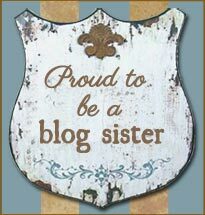 Hello Friends, I hope you are having a terrific Tuesday! Saturday, I had the BEST fish sandwich that I’ve ever eaten in my life and “that’s the truth Ruth!” Don’t get me wrong, I’ve had plenty of good fried fish sandwiches; my cousin in New Rochelle can throw down; my church sells some mean fried fish dinners on Fridays; last year I waited almost an hour for a piece of fried fish at Del State’s homecoming; and I always buy fish sandwiches from Dale United Methodist Church at The Middletown Peach Festival. BUT The Farmer Family, owners of Farmers Famous Fish, can throw down, their fish sandwiches are by far the best I’ve ever tasted! This ‘old school famous fish fry is located in the corner of the BP parking lot on Routes 896/40 in Glasgow, DE. They will be celebrating their 1st Year Anniversary at this location in August and their seasonal opening was last weekend – they sold out on both days! 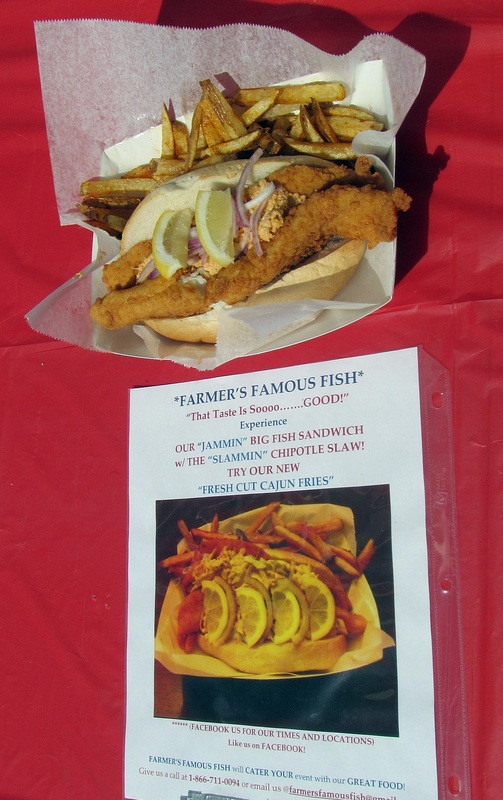 Farmers Famous Fish is a home-based catering business, and their family and friends have tried to convince them to open a restaurant, but for now they want to be out and about in the community so these Weekend Warriors also set up at other events including Community Day in Newark. 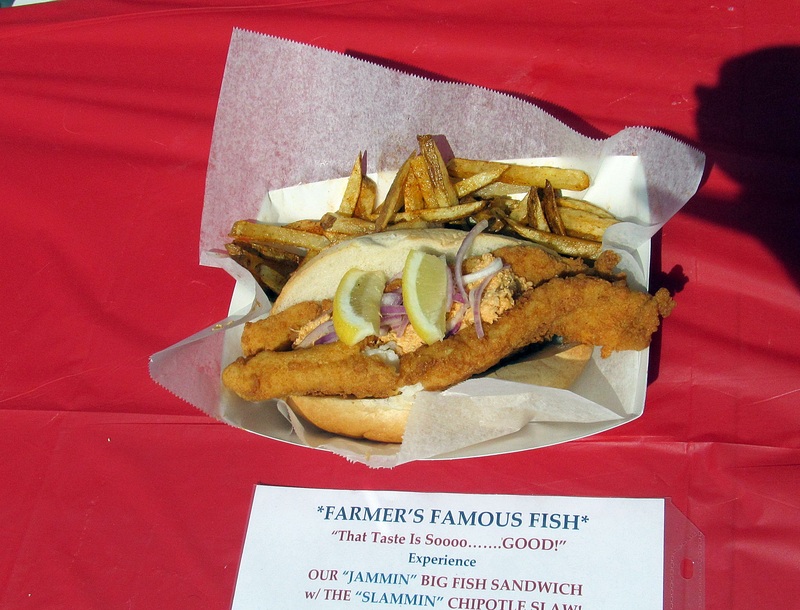 Farmer’s Famous Fish is a family friendly operation headed by David and Troy Farmer that also includes their sons David, Jr. (21), Tyelor (18) and Daniel (13). Only quality fish including Swai, Cod and Pollock is used because it’s great for deep frying and also has a light, flaky texture with a hint of sweetness. Hand cut, fresh potatoes sprinkled with a Cajun seasoning are placed alongside two pieces of golden fried fish on a soft, fresh baked roll. The fish is then topped with their (secret recipe) Chipolte coleslaw, a few thin slices of red onion and lemon wedges (my mouth waters just thinking about it). My suggestion is while waiting for your sandwich and fries try a piece of Troy’s World Famous Sweet Potato Cornbread, it’s delicious, not overly sweet and your taste buds will thank you. You may want to buy another piece to save for dessert later, ask to have a little confectioners sugar sprinkled on top. Farmers Famous Fish is a cash-only stand that is open every Saturday and Sunday until November and soon they will be adding Fish Tacos and Meat loaf to the menu. Like them on Facebook to keep up with the specials.